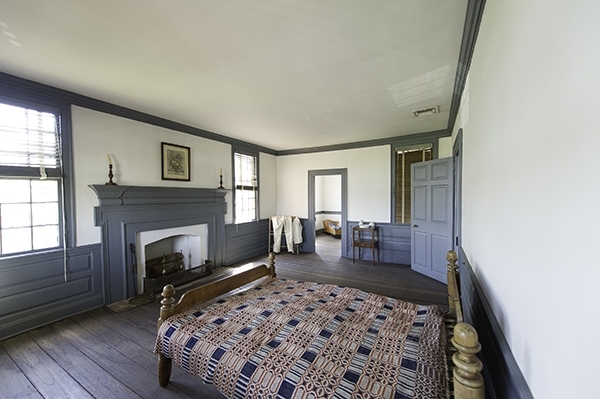 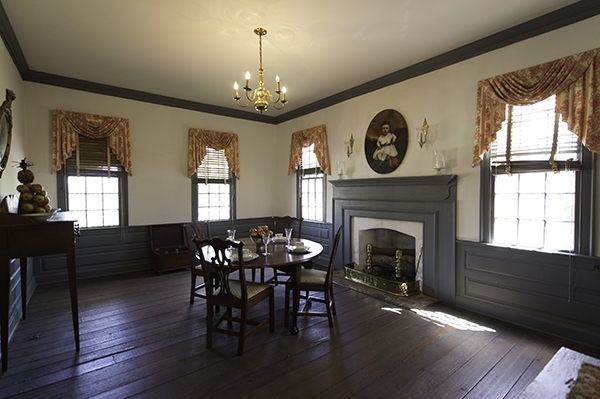 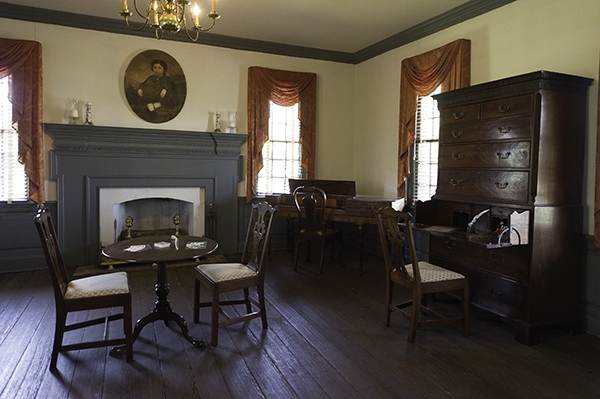 Said to be "... the finest eighteenth-century house surviving in Georgia..." by The Smithsonian Guide to Historic America, the Ezekiel Harris House is an outstanding example of early Federal style architecture. 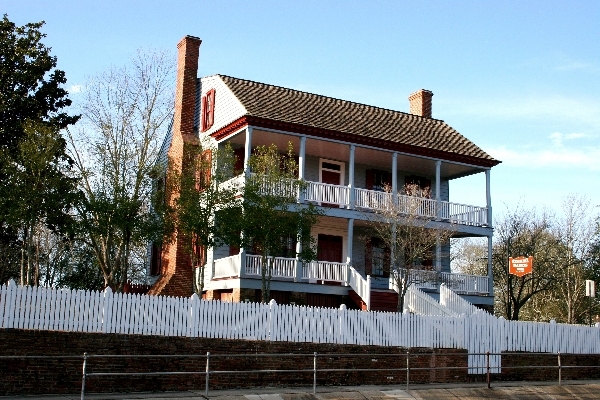 Entering the impressive vaulted hallway, visitors may observe what life was like during the Federal Period in Georgia. 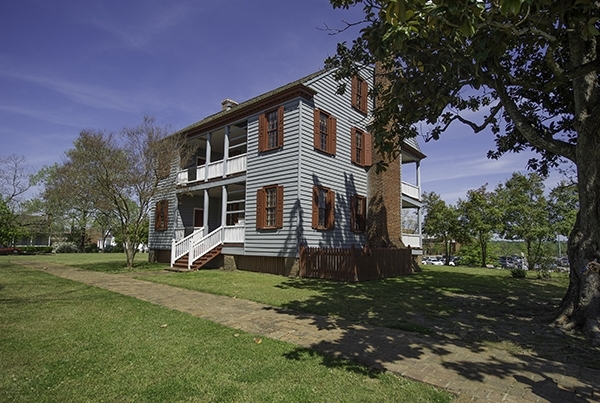 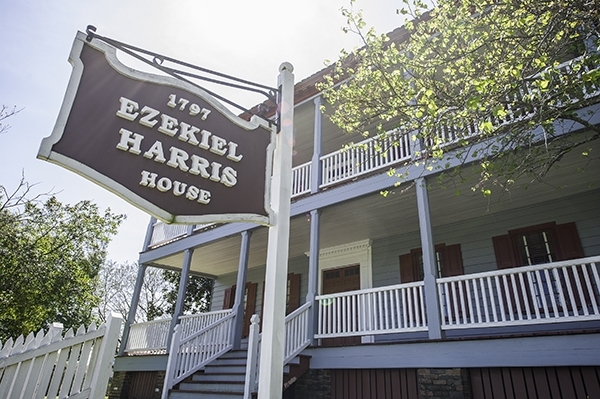 Fully restored in 1964 and listed on the National Register of Historic Places, the Harris House is a reminder of the days when tobacco was the primary cash crop of the region.